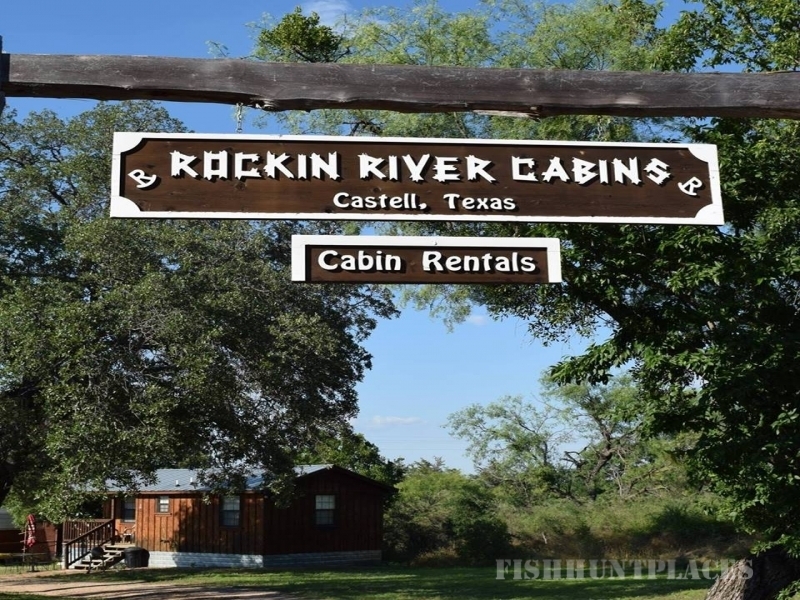 Come enjoy the beautiful Llano River at our riverfront cabins! 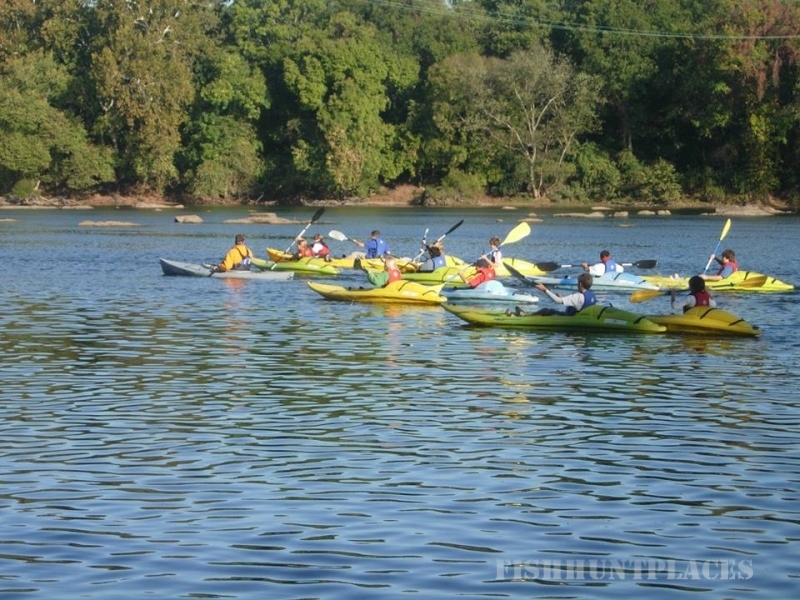 Just steps away from the Castell Store, you can enjoy kayaking, tubing, swimming, fishing, or just enjoying a view from our expansive decks. Perfect for reunions, girls weekends or just the family and friends. Offering a total of four cabins - Two - 2 bedroom/2 bath cabins with sleeper sofa, accommodating a total of 6, that adjoin each other with a large Dog-Trot style deck overlooking the river. And Two - 1 bedroom/1 bath cabins with sleeper sofa, accommodating a total of 4. 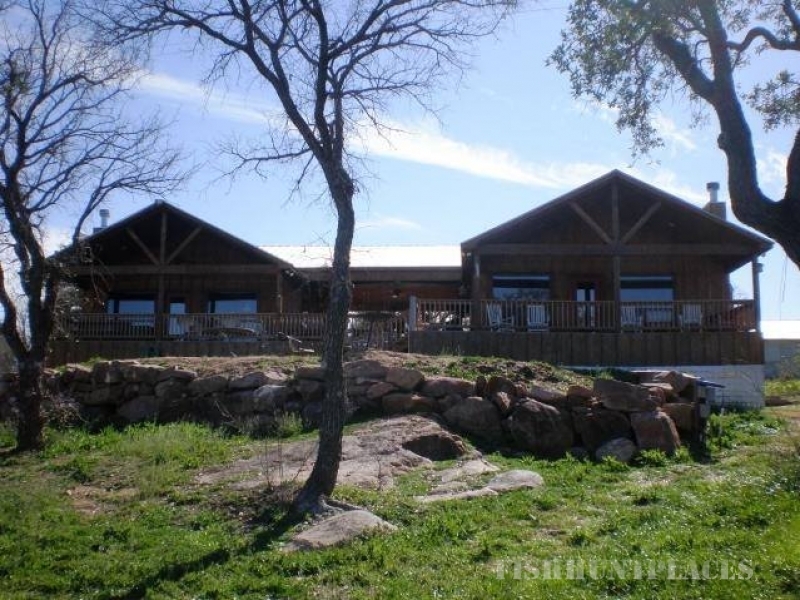 Come stay with us and enjoy the beauty of the Llano River and the perfect Hill Country Getaway!